Helsinki10 will start at 1.00 pm from The Senate Square. The finish line is in front of the Musiikkitalo. The route will be published soon. You can check out the route of 2018 from here! The event expo area is located close by the finish line at Sanomatalo. The After Run of Helsinki10 will be held at Woolshed (Address: Töölönlahdenkatu 3 B 1, Helsinki). 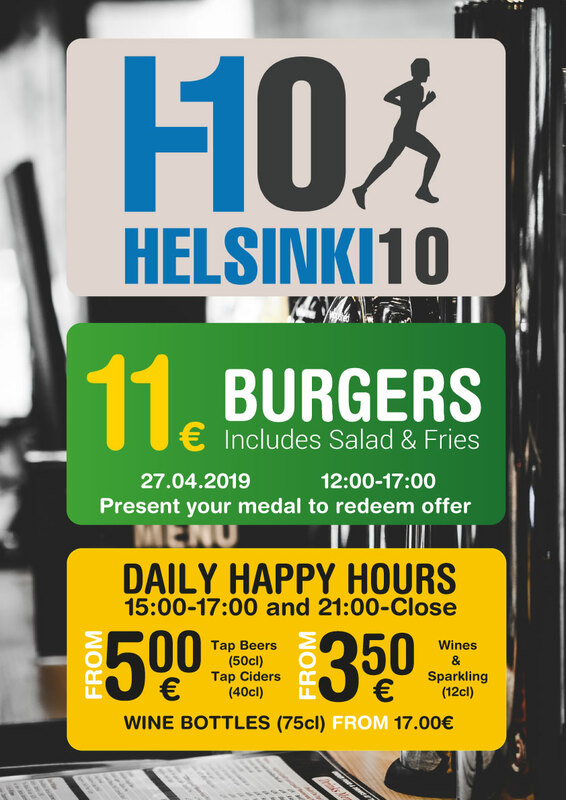 Show your medal at the counter and you will get the Helsinki10 burger (with fries and salad) for 11 €. After hour for drinks avilable between 15-17. Check out the offer here! The bag drop is be free for all the runners and it’s open on the race day between 11.30 am until 3.30 pm. All your belongings must fit in the special bag, that you get when picking up you BIB-number. Remember to mark you bib-number on the sticker that you will attach on the string of the bag. The belongings can be left on the bag drop at the start between 11.30 am and 12.45 pm. The belongings will be transferred to the event expo area/finish line area in Sanomatalo, where you can pick up your belongings after your run until 3.30 pm. First name of the runner will be printed to the bib number for runners registered at latest on 11th April. The groups with more than 5 persons attending Helsinki10 are entitled for the -15 % discount from the registration prices. The offer is valid for the limited time. Youth discount – 20 % is available for all the people born year 1994 or later. Use the code H10NUORISO to get the discount. The discount can’t be combined with another offer. The offer is available from 20.2.2019 on with the code: RUN19 . Helsinki10 has maximum running time of one hour and fourty minutes (1h 40 min). If runner can’t keep the pace, we can not unfortunately guarantee timing and service at the route for the runner. We have a nice collection of pacemakers also at Helsinki10 year 2019! Pacers will run the brutto time, so their time starts exactly at 13.00. Slower pacers run nettotime so they will begin when they cross the starting line. Pacers are marked well. We have pacers at least for the following finisher times: 42.30, 45.00, 47.30, 50.00, 52.30, 55.00, 57.30, 60.00, 65.00, 70.00, 75.00, 80.00, 100.00. The amounts will be cut half, if the times are: Men 31.00 minutes or over/Women 35.00 minutes or over. Men with time 33.00 or over and Women with 38.00 or over are not entitled to the prize money. The prize-awards will be held near by the finish line. 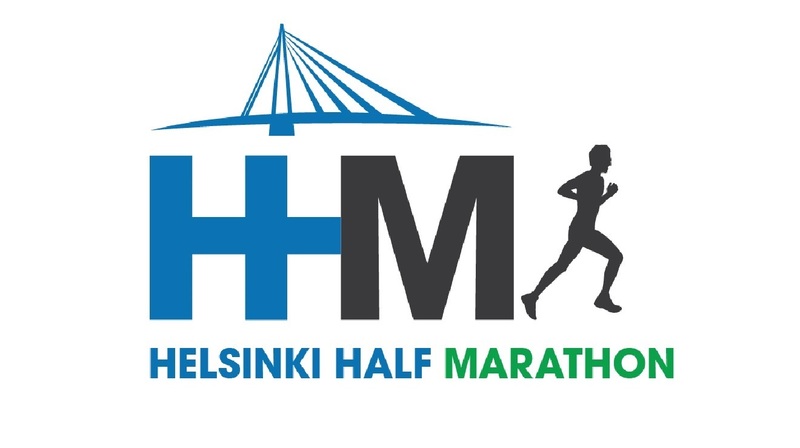 Helsinki10 series based on the rules of Finnish Athletics Federation and IAAF are: Men General, Women General, and age groups 40, 45, 50, 55 and 60 for both men and women. Runners are placed in the age groups automatically based in their birth date. The general series includes all runners. Besides there is a series for other-gender. Showers are available at Töölön kisahalli after the run. Just show your medal for the staff before entering the sports hall. (Address: Paavo Nurmen kuja 1 C, Helsinki). 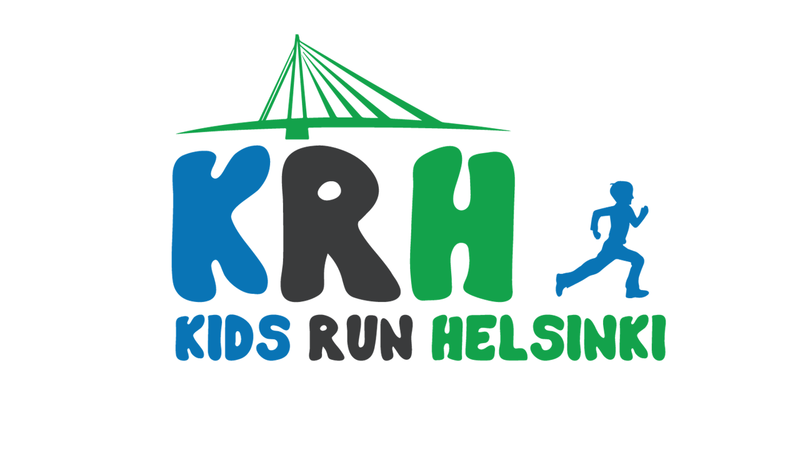 With a medical certificate transfer to the next year’s race, or another #werunhelsinki event or for another person is possible against a transfer fee of 5 EUR.